The new Wi-Fi router's new design looks almost exactly like an Apple TV, so don't put them next to each other or you might mix them up. It now has support for simultaneous dual-band 802.11n Wi-Fi. So you can have 2.4GHz and 5GHz wireless at the same time, meaning you can use the internet on your iPhone and on your computer at the same time without hindering speed. And don't be intimated if you're a complete idiot—it's also supposed to be super easy to set up, with a built-in assistant on iOS and OS X that does most of the work. You also get guaranteed AirPlay functionality, and it still has an audio jack so you can share your sound, in addition to a USB port that enables wireless printing. 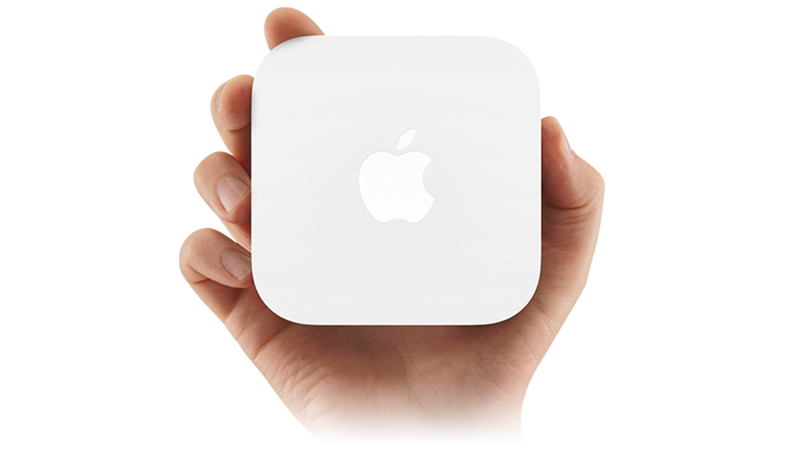 New Airport Express costs $99, and you won't miss out on the party even if you're a PC.